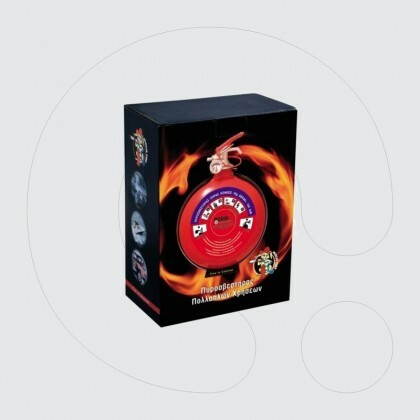 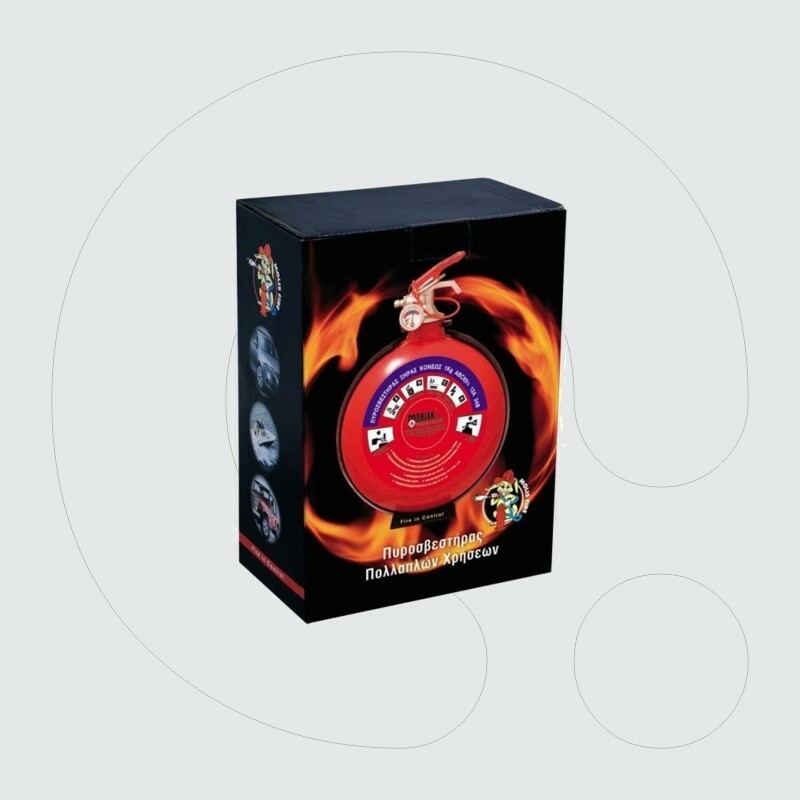 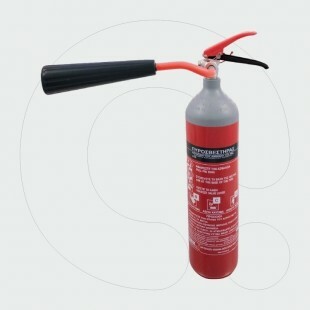 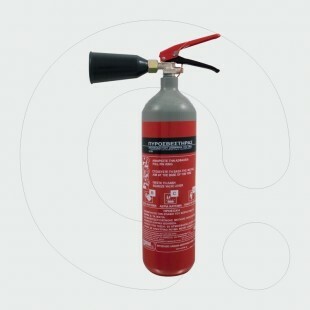 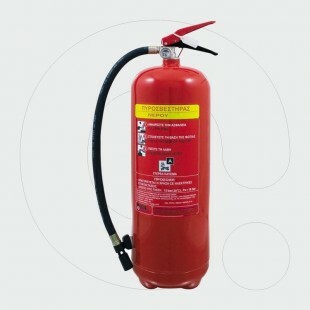 1 kg Flask Type Dry Powder Fire Extinguisher (with black round plastic base) Applicable for use in Cars and Boats. 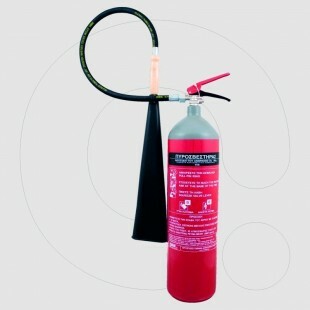 Ideal as a gift. 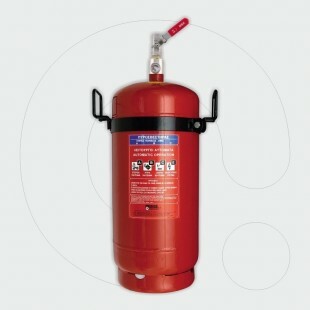 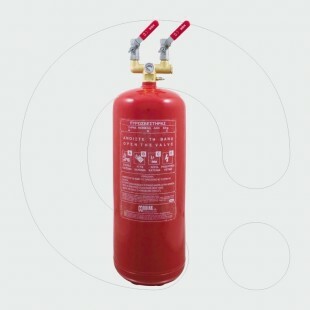 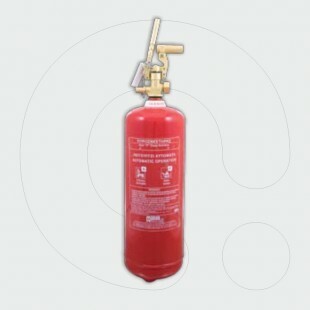 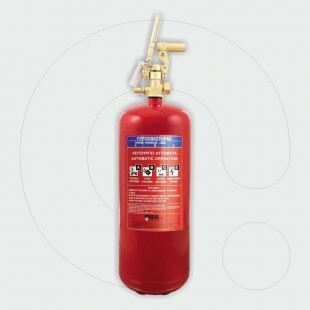 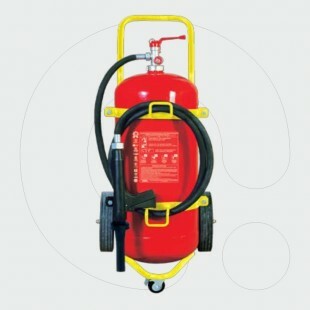 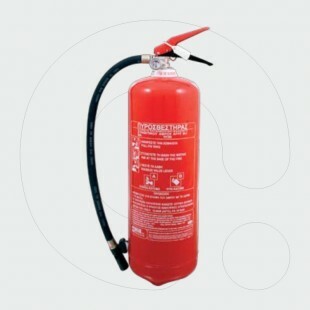 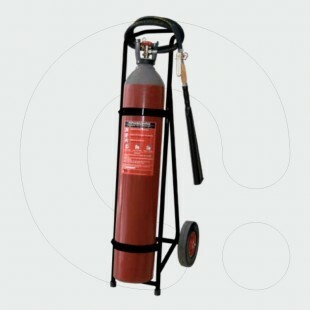 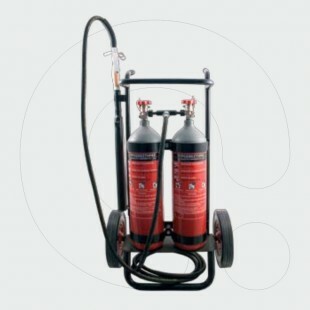 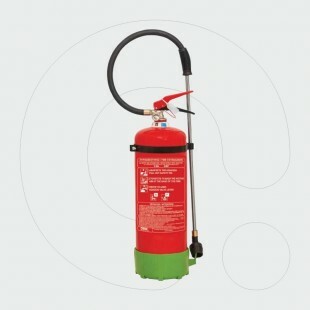 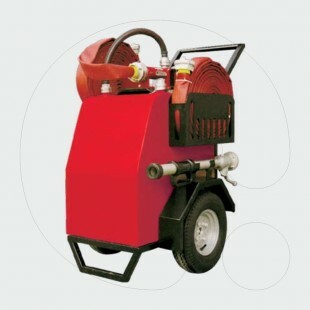 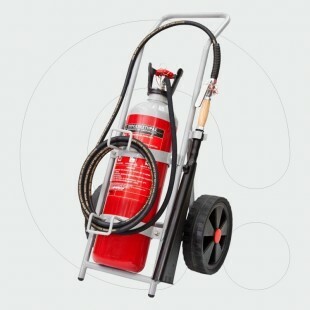 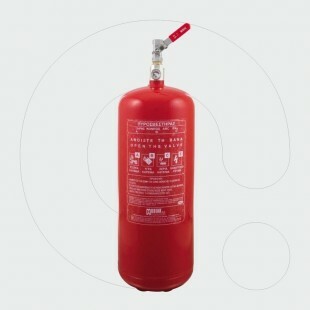 Fire Extinguisher 6 l F Class Local Appl. 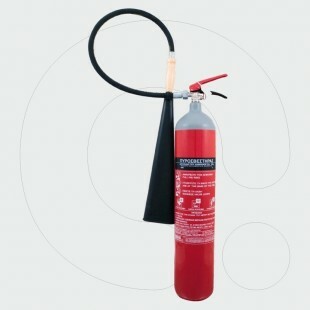 Fuse Conn.